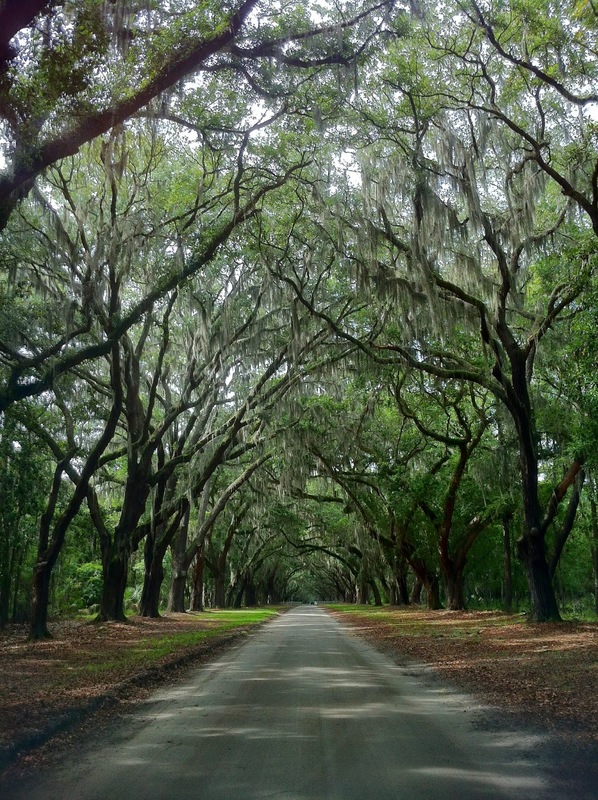 Wormsloe Historic Site, Savannah- last summer. It's no secret that I love lists. I don't know if it is a "girl thing," this satisfaction I get from making lists and checking things off, but I love a good list. That being said, I have been reading through some new blogs and came across one called In Its Time that I really enjoy. This monthly link-up challenged readers to write out their goals and share them with other bloggers. The following are my summer goals for this year, which I hope to complete in June and July. Get my classroom ready at Downtown Academy before pre-planning in August. Buy and complete the Blog Life e-course from the A Beautiful Mess shop. Complete summer bucket list with friends. Return to memorizing the book of James verse by verse. Host a 31 Bits party. These goals are not particulary lofty, but they are important to me. It will be fun to write about them as I check them off of the list! What are your goals for this summer? Ooh, these are great goals! I love your goal to read more (that's always a goal of mine), complete BlogLife (I just got it and can't wait to start it! ), and completing summer bucket lists, too. I hope you get a chance to do all of these things and more! And hooray for lists and list-makers, too. We've got to stick together, right?